You can join the rapidly growing field of coding with the Learn to Code 2016 Bundle. This premium nine-course training is now available for any price you want to pay on TNW Deals. There’s a reason this is one of our best-selling online course bundles. 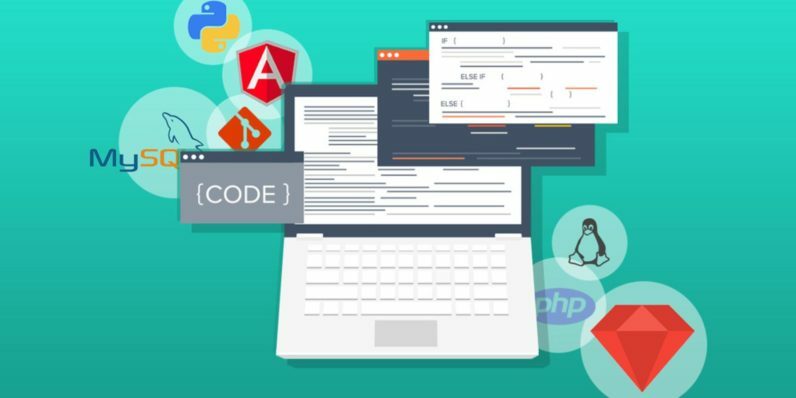 It’s the essential resource for any budding coder, packed with nearly 100 hours of beginner-friendly content on today’s most popular languages and web technologies. How Pay What You Want works: You’ll get the Learn Cloud Computing with AWS and Git Complete courses for any price you want to pay. And if you beat the average price, you’ll get all nine courses in the complete bundle. Cross ‘Learn to Code’ off your resume today: Pay what you want for the Learn to Code 2016 Bundle, and save big on its regular $1,539 value.